2018 ended on a high note for the NFB. Two NFB productions have made it onto TIFF’s prestigious Top Ten list — Patrick Bouchard’s masterful stop motion animation The Subject (Le Sujet) and Christy Garland’s Palestine-set coming-of-age story What Walaa Wants, a Murmur Media/Final Cut for Real/NFB co-production that’s set for theatrical run at the TIFF Bell LIghtbox. Meanwhile 1999, Samara Chadwick’s meditation on collective grief, has been named one of the year’s best documentaries by POV Magazine, Elizabeth Hobb’s animated short I’m OK has nabbed a BAFTA nomination, and Animal Behaviour, the latest comic animation from David Fine and Alison Snowden, has been nominated for an Oscar. In theatrical news, Jordan Tannahill’s experimental VR creation Draw Me Close is poised to open at the National Theatre’s Young Vic in the UK, and What is Democracy?, Astra Taylor’s red-hot film of the moment, has been named Movie of the Week by the Alliance of Women Film Journalists (AWFJ) as it continues its cross-Canada tour, with dates in Toronto and elsewhere, and kicks off an American run at New York City’s IFC Center. 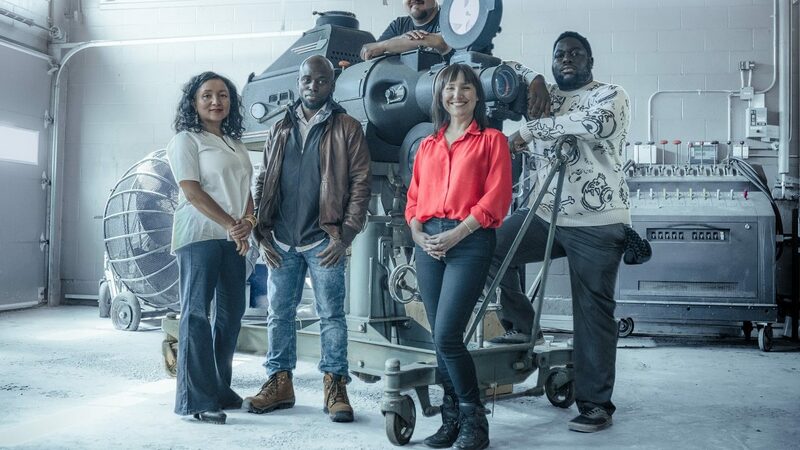 2019 is shaping up to be another milestone year: on May 2 the NFB celebrates its 80th birthday. In the eight decades since it was established, Canada’s public producer has come to occupy a unique position within world cinema, distinguishing itself as a crucible for documentary and film animation — and more recently as a hub for creative experimentation in immersive/interactive media. As the NFB enters its ninth decade, English Program studios are gearing up to release a slate of inspired and inventive new work — a line-up that includes a playful VR investigation of Artificial Intelligence; documentaries on food sovereignty and restorative justice; a lively movie essay on the state of contemporary journalism featuring Robert Fisk; and a record number of Indigenous-directed projects. Here are five to watch. Tanya Tagaq is an inimitable force. Infusing the performance traditions of her people with startling new urgency, she cuts her own fierce and utterly distinct path through the world of contemporary music. In a few short years, the Nunavut-born Tagaq has made searing solo albums like Animism and Retribution, collaborated with Bjork and the Kronos Quartet, won the Polaris Prize and other honours, authored a fictionalised coming-of-age-in-the-Arctic memoir called Split Tooth, and emerged as a passionate defender of Inuit culture. 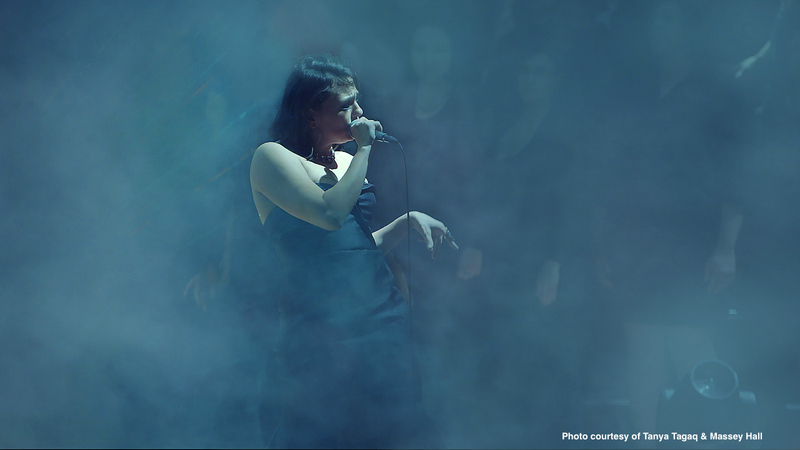 Tagaq is now breathing life into a new project, a feature-doc called Throat that she’s creating in partnership with Chelsea McMullan, a filmmaker who turned heads at Sundance in 2014 with the NFB-produced My Prairie Home, a stylish profile of transgender performer Rae Spoon. Sound will be key, and material captured at a 2017 concert at Toronto’s Trinity-St. Paul’s United Church provides the film with its spine. The shoot offered the NFB its first opportunity to work with Dolby Atmos, newly developed sound technology that can record as many as 128 separate tracks, offering a hugely expanded set of soundtrack options in post-production. The primary sound recordist on the shoot was Alex Unger, working with Marcus Matyas and Mark Wilson from the Ontario Studio, and a top-notch team from Tattersall Sound & Picture, the Toronto post-production house that created the soundtrack for My Prairie Home. “Tanya and Chelsea are breaking new ground, experimenting with new ways of depicting performance on film,” says producer Lea Marin, who also produced My Prairie Home. “Sound is of utmost importance, and Jane Tattersall, Graham Rogers and their team are bringing invaluable expertise and dedication to the whole project.” Throat is co-created by director Chelsea McMullan and Tanya Tagaq, produced by Lea Marin, associate produced by Kate Vollum and executive produced by Anita Lee at the Ontario Studio. Sound design is by Tattersall Sound & Picture. On August 9, 2016, Colten Boushie, a young Cree man from the Red Pheasant First Nation died after being shot in the head at point blank range. On February 9, 2018, Gerald Stanley, the Saskatchewan farmer who was holding the gun that killed Boushie, was found not guilty of his death. The story has captured national attention, symbolizing the inequity and injustice that so often colours the relationship between Indigenous and non-Indigenous communities on the Canadian Prairies. 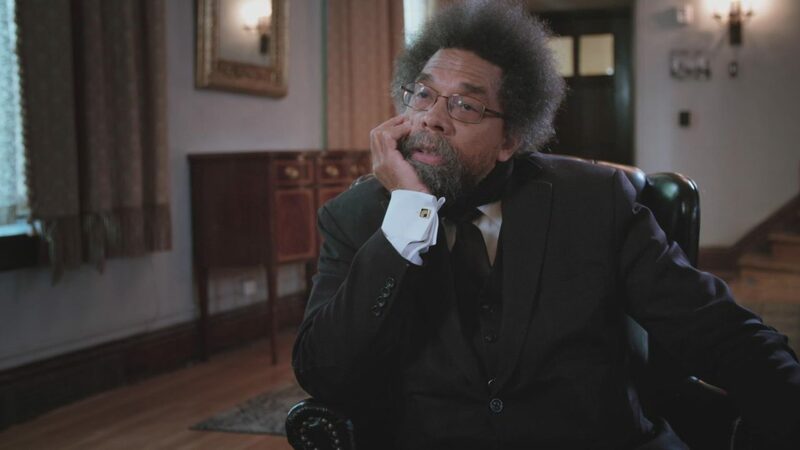 With We Will Stand Up, filmmaker and scholar Tasha Hubbard turns her attention to the case. Hubbard won a Gemini for Two Worlds Colliding, her exposé of Saskatoon’s infamous ‘starlight tours,’ whereby local police were abandoning Indigenous men in deadly winter conditions on the city outskirts. 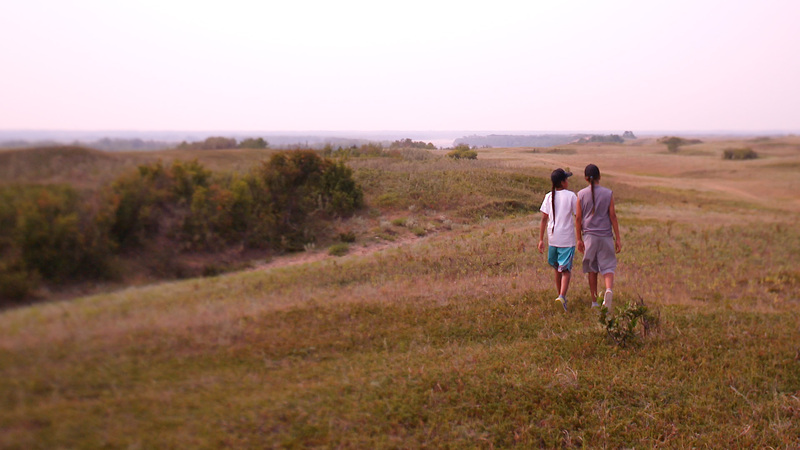 Birth of a Family, her film about the Sixties Scoop, made in collaboration with journalist Betty Ann Adam, has been hailed as a remarkable exercise in reparative filmmaking. The film premiered at Hot Docs in 2017, going on to win the Special Jury Prize at imagineNative. We Will Stand Up is co-produced by Downstream Documentary Productions (Tasha Hubbard and George Hupka, producers) and the NFB’s North West Studio (Jon Montes and Bonnie Thompson, producers). Executive producers are Janice Dawe and Kathy Avrich-Johnson for Bizable Media and David Christensen for the NFB. The famous rallying cry assumes pointed and literal new meaning in Baljit Sangra’s Because We Are Girls, a remarkable portrait of sibling solidarity scheduled for a 2019 release. 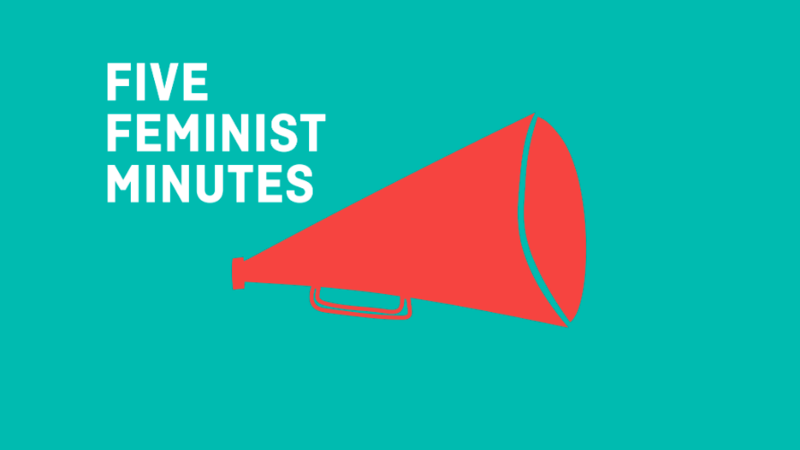 Having kept silent for decades about their common experience of childhood sexual abuse, three sisters from a conservative South Asian family, motivated by the suspicion that their abuser is still active, resolve to seek justice in the courts — and challenge patriarchy at home. Herself the daughter of Punjabi immigrants, director Baljit Sangra brings both nuance and deep empathy to the project, juxtaposing scenes of searing confrontation, as the family comes to grips with the taboo and trauma of sexual abuse, with moments that speak to her subjects’ resilience and tenacious life-affirming bond. The founder of Vancouver’s Vivamantra Films and a seasoned documentarian, Sangra has directed powerful social-issue films like the NFB/Vivamantra co-production Warrior Boyz, an unflinching and compassionate foray into youth gang culture. With Because We Are Girls, she explores a painful and complex issue with surprising uplift, bringing an articulate new set of voices into the #MeToo conversation. Because We Are Girls is produced by Selwyn Jacob and executive produced by Shirley Vercruysse at the BC & Yukon Studio. Bad behaviour is something we will all encounter at some point — whether at home, online, in the workplace, or the corridors of power. And the phenomenon only seems to be amplified in an age of authoritarian politics and frenzied social media. With rampant narcissism threatening to trash civilization as we know it, the time has come for Assholes: A Theory. Moving from the frat clubs of elite universities to the princedoms of Silicon Valley and boardrooms of international finance, Walker explores the roots of bullying and entitled behavior, inviting input from observers like comedian/author John Cleese; IT engineer Leslie Miley, once the only African-American executive at Twitter; and former police officer Sherry Lee Benson-Podolchuk, who punctured the cliché of the nice Canadian Mountie with Women Not Wanted, her exposé of RCMP workplace bullying. Other featured interviews include law professor Robert Hockett, who consulted for both Occupy Wall Street and the Federal Reserve in the wake of the Great Recession of 2008, and Italian LGBTQ activist Vladimir Luxuria, a former parliamentarian who has locked horns with the great pathological narcissist himself, Silvio Berlusconi, a forerunner of the current crop of demagogic leaders. 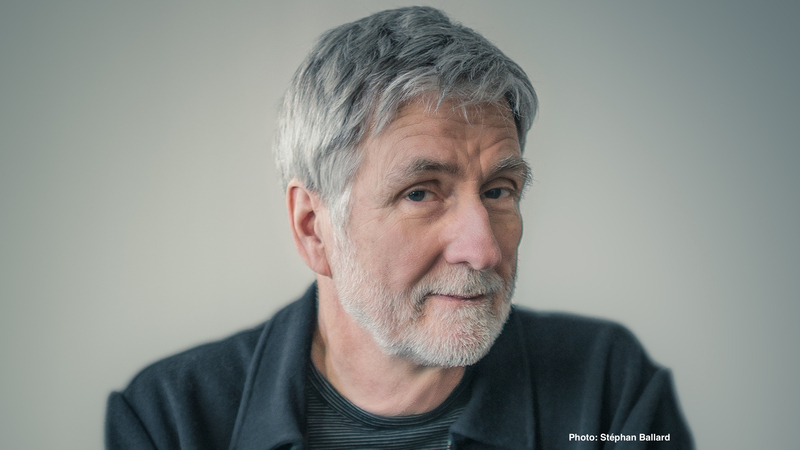 A seasoned director and one of Canada’s most celebrated cinematographers, Walker is the author of acclaimed work like Men of the Deeps and Quebec My Country Mon Pays. Honoured at the 2018 edition of Hot Docs with a career retrospective, he has collaborated frequently with the NFB. Assholes: A Theory is a co-production between John Walker Productions ((Ann Bernier, producer) and the Quebec-Atlantic Studio (Annette Clarke, producer), in association with the Documentary Channel and Canada Media Fund, with assistance from the Government of Nova Scotia, Nova Scotia Film & Television Production Incentive Fund, Telefilm Canada and the Rogers Group of Funds, through the Theatrical Documentary Program, Rogers Telefund and Canadian Film or Video Film Tax Credit. With The Orchid and The Bee, artist Frances Adair Mckenzie works with cutting edge VR and classic plasticine to craft a sublime and unsettling meditation on evolution, genetic modification and our tenuous position within the natural world. Casting viewers into the swirling double helix of a simulated DNA strand, she proceeds to immerse us in a perversely seductive stereoscopic universe — a realm inhabited by gorgeous primordial jellyfish, GMO humanoid pigs and a mystifying interspecies love affair. The project features plasticine-moulded puppets animated with stop motion over and around 3D Plexiglas sets, shot stereoscopically on a Sony A7r II, with all elements integrated into VR with Nuke software. Designed for headset and conceived for viewing on handheld devices as well as in larger VR settings, The Orchid and the Bee will be exhibited at festivals and museums later this year. Adair Mckenzie’s team includes animators Brandon Blommaert and Elise Simard, stereo and compositing whiz Fred Casia, and NFB’s in-house technical director Eloi Champagne. The Orchid and the Bee is produced by Jelena Popović and executive produced by Michael Fukushima at the NFB’s Animation Studio. Working across a range of genre and technologies, Adair Mckenzie has exhibited in Canada and Europe. Her Augmented Reality book Glossed Over & Tucked Up was published in 2016 by Montreal’s Anteism Press. Her association with the NFB began with the 10th edition of Hothouse, when she created the surrealist short animation A Little Craving. Click here for more info on her work. 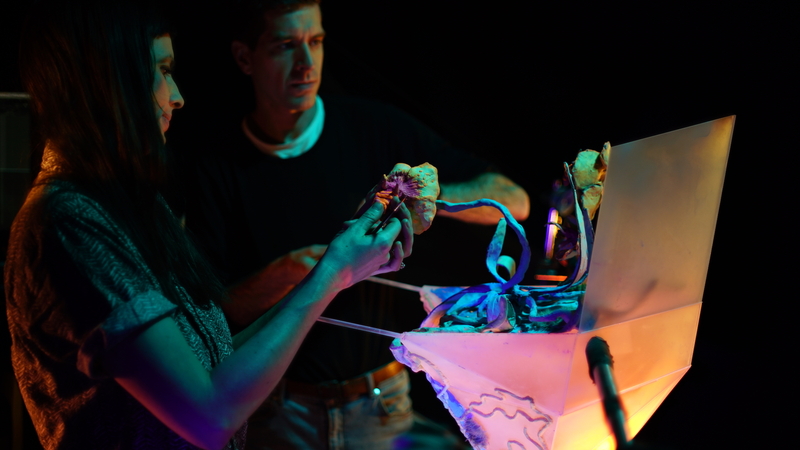 Pictured above: Frances Adair McKenzie with co-animator Brandon Blommaert.